Australian supermarket giant Woolworths has announced that Ian Macfarlane has retired from the Woolworths board, effective 31 March 2015. Mr Macfarlane, who is a Former Governor of the Reserve Bank of Australia, joined the Woolworths board in January 2007, following his retirement as Governor of the Reserve Bank of Australia. He will be succeeded by Scott Perkins, who was appointed in September 2014. Woolworths said Mr Macfarlane’s retirement was part of the board’s succession process. 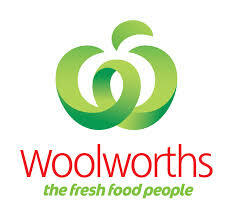 Woolworths Chairman, Ralph Waters, said Mr Macfarlane had made long-term contributions to the Company “during a period of significant transformations”. “His extensive experience in public life and experts in economics greatly contributed to the board’s considerations,” Mr Waters said.